Apple's 7-to-1 stock split is only a couple days away, and the company said that the change applies to share holders on record as of June 2. With one date behind us now, and the other fast approaching, what does that mean for your Apple stock, especially since it's still trading? Read on to find out. What's the Deadline for Buying Pre-split stock? When Apple announced the stock split in April, the company said shareholders as of June 2 would see each of their shares converted into seven. The combined value of those seven shares will equal the value of the original single, so there won't be any change in overall value. Even though Apple didn't mention shares traded after that date, they're included, too. In other words, it doesn't matter if you bought Apple shares before or after June 2. What does matter is whether or not you're holding shares on June 6 when Apple initiates the split. Why is June 6 so Important? Apple mentioned June 2 and June 9, but June 6 wasn't part of the original split announcement despite its importance. Friday, June 6 is the date Apple's stock will actually split. That will happen after the close of business. When trading resumes on Monday, June 9, all shares will be bought and sold at the new split-adjusted price. Do I need to do Anything to Get My Split Shares? The transition through the stock split will be automatic, so there isn't anything shareholders need to do other than sit and wait for Friday afternoon to roll around. 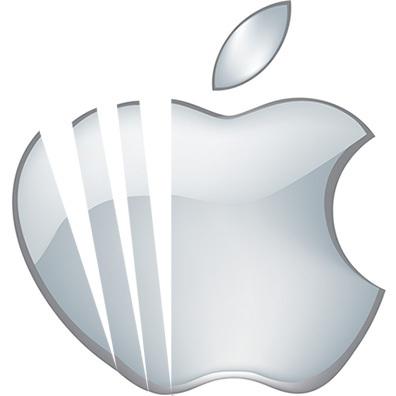 What Does the Stock Split Mean to Apple Investors? Come Monday, you'll still have the same overall value in the AAPL stock you hold, but it'll be spread across more shares. Buying new shares will cost less, which means more people will be able to afford getting in on the Apple investment action. If you want to learn more about how Apple's stock split will impact investors, check out Bryan Chaffin's fantastic primer.